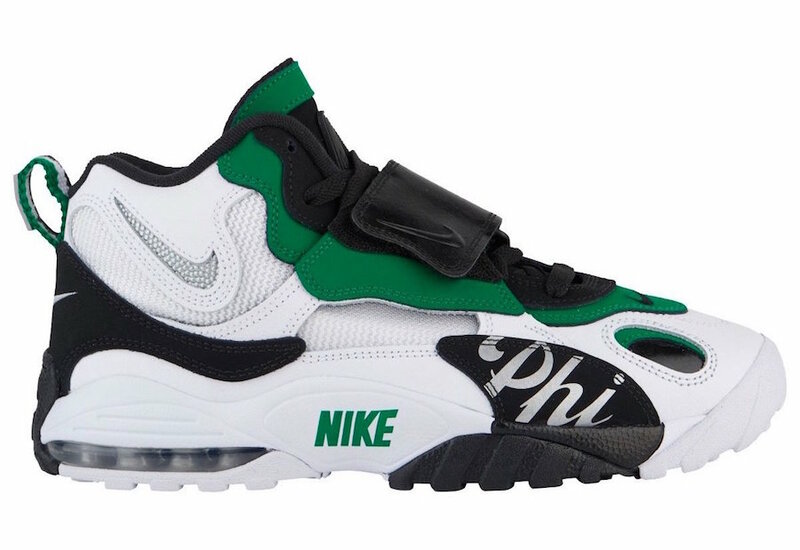 Nike's "Home & Away" collection heads to Philly this weekend. 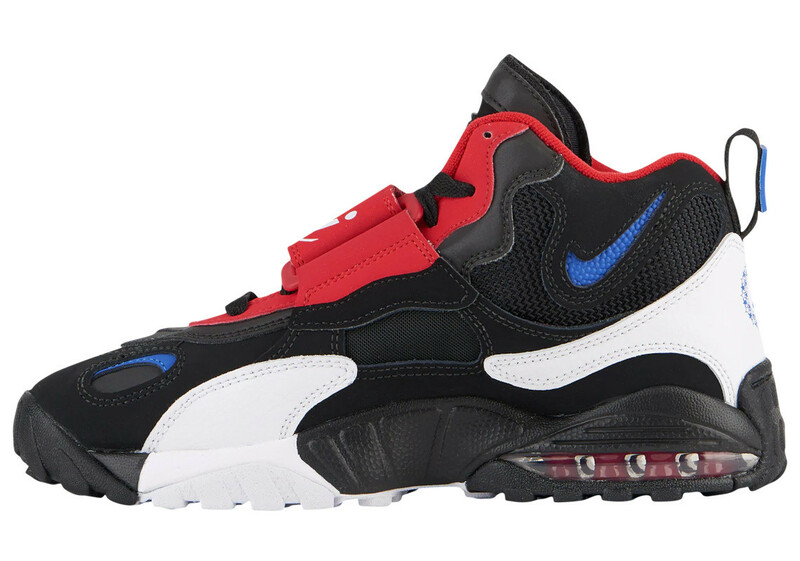 The '90s classic Nike Air Max Speed Turf will return to retailers this Saturday, March 2 as part of Nike and Foot Locker's ongoing "Home & Away" collection. 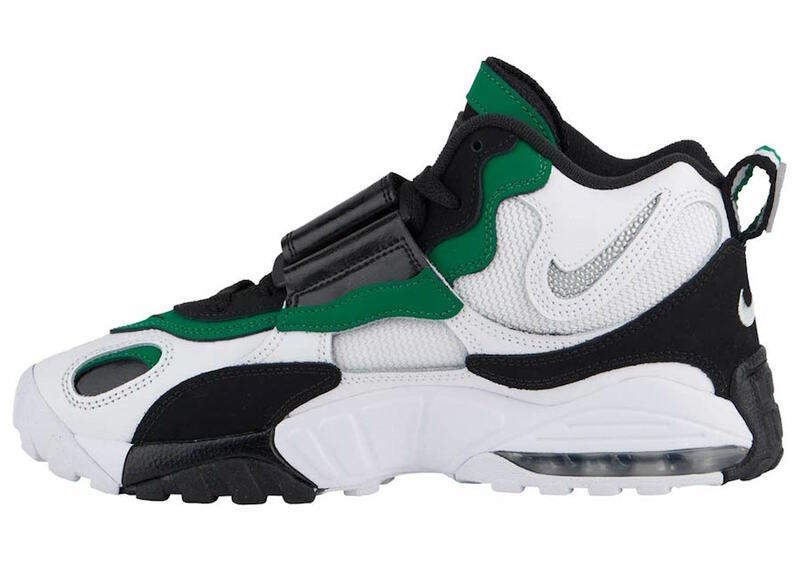 This time around, the Air Max Speed Turf arrives in two separate Philadelphia-inspired colorways; one sporting the colors of the Philadelphia Eagles and another inspired by the Philadelphia 76ers. 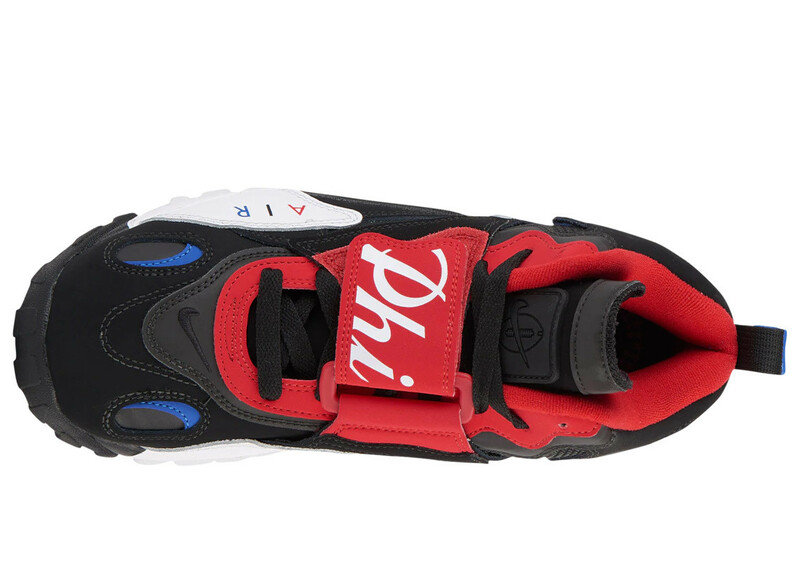 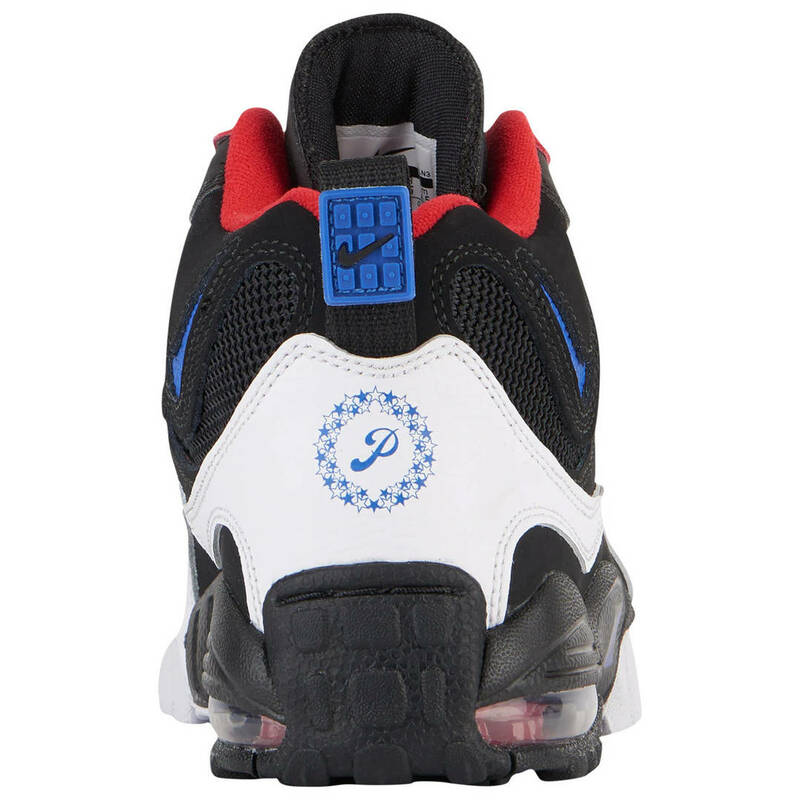 The 76ers' Air Max Speed Turf features a black, red, white and blue colorway highlighted by "PHI" branding on the midfoot strap and a script 'P' on the heel encircled by stars, as a further nod to the City of Brotherly Love. 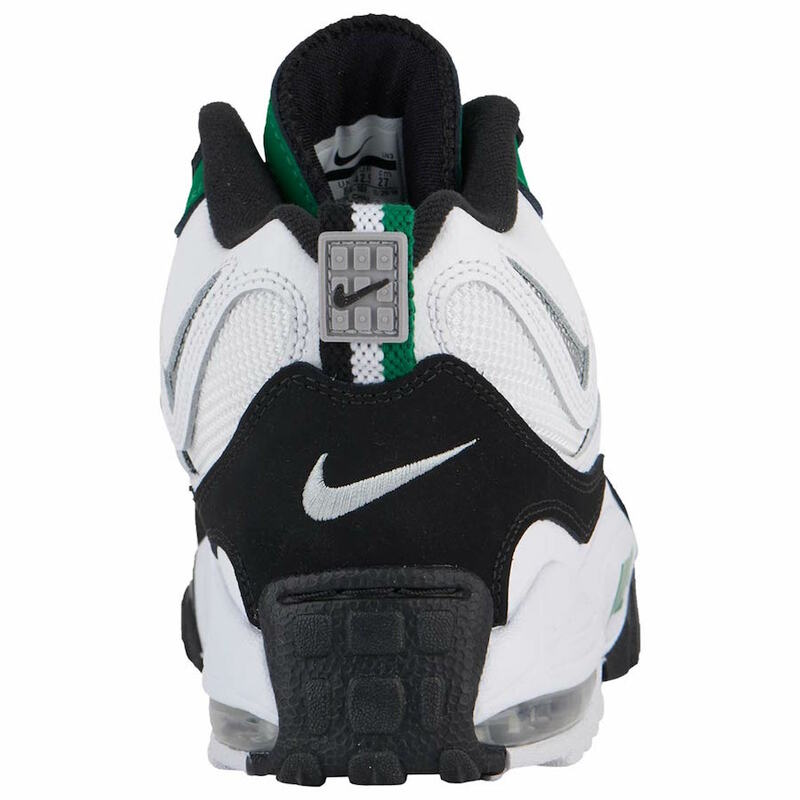 Naturally, the Eagles' themed Air Max Speed Turf consists of a white, green, black and grey colorway, with "PHI" script branding on the lateral forefoot. 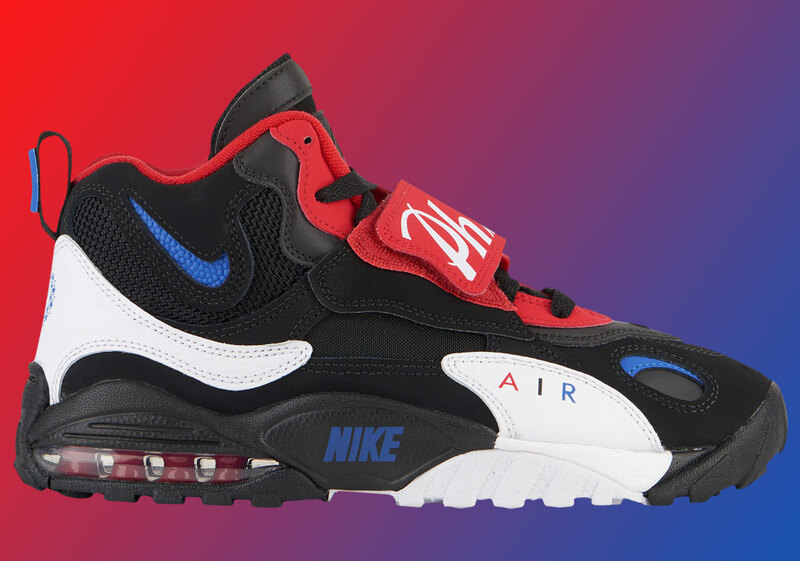 Both kicks, priced at $130, will be available at Foot Locker starting at 10am ET on March 2. 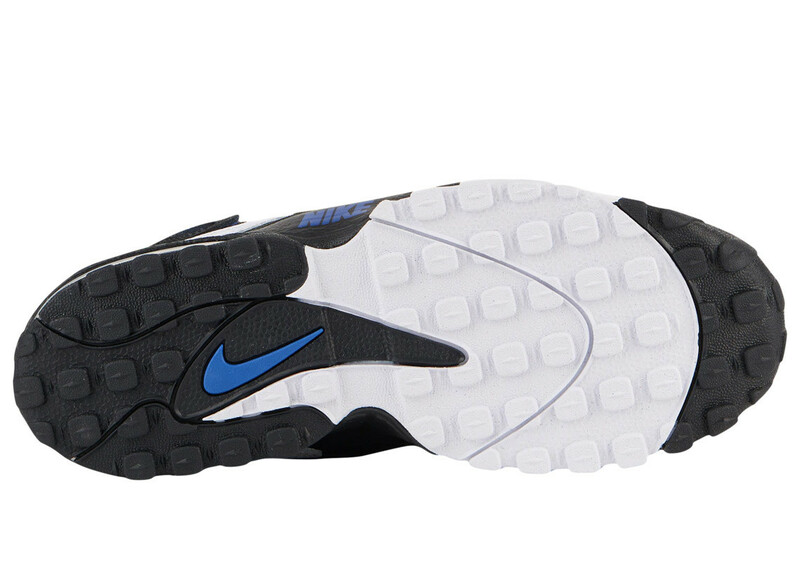 Check out some additional images of the latest "Home & Away" collection below.